I was sent some pictures by a source who claims China will be releasing Hi Res images taken by the Chang’e-2 moon orbiter, which clearly show buildings and structures on the moons surface. He also claims NASA has deliberately bombed important areas of the Moon in an effort to destroy ancient artefacts and facility’s. 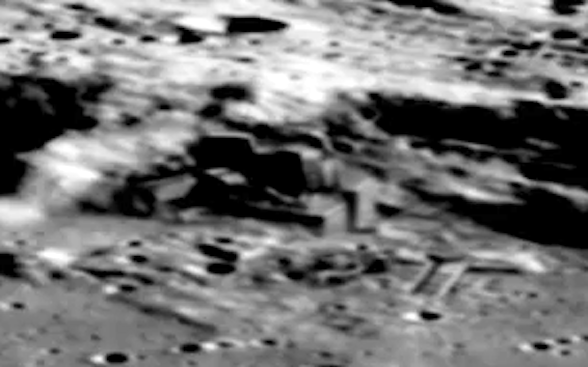 Pictures yet to be released clearly show nuclear impact craters and building debris caused by explosions in an effort by NASA to destroy the truth. China is moving toward full disclosure of the Extraterrestrial reality, if these images and future ones are verified genuine then NASA should be investigated for fraud and treason. China will be releasing all the data and images from the Chang’e-2 in the coming weeks and months, lets hope this is the beginning of a new era. “The narration by Karl Wolf has nothing to do with the images in this video. 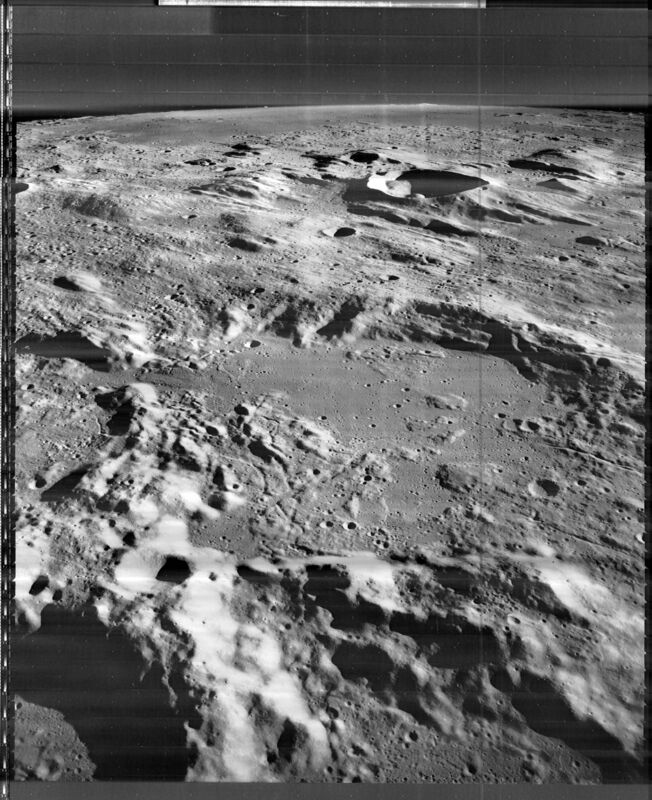 I included the narration by Karl Wolf merely to help the viewer realise that the cover-up by NASA concerning Alien structures on the Moon has been going on for decades”. Disclaimer: The ADG cannot confirm the authenticity of the information presented, we merely present the information to a wider audience on behalf of the filmmaker, witness, source or author. Posted in MoonTagged Moon, Astronomy, China, Facebook, Tycho Crater, Chang, Chang'e 2, NASAcommentLeave a Comment on 2012: Alien Moon Base Captured By Chang’e-2 Orbiter?